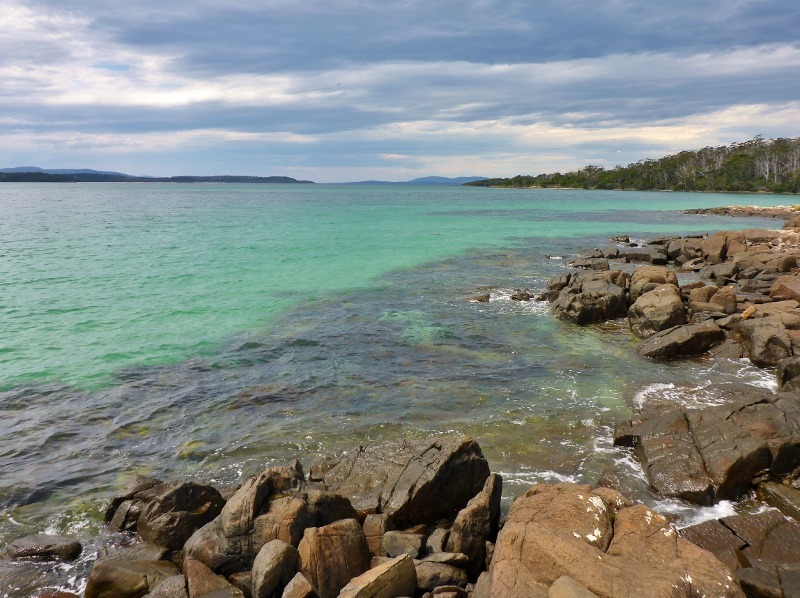 From Tahune Airwalk we travelled to the southeast corner of Tasmania to a camping spot called Cockel Creek. Here you can really feel your proximity to Antarctica with the wind, grey skies and cold conditions. Camping is close to the beach and there’s plenty of exploring, walking, fishing and relaxing to be had. One chap we met a week or two ago suggested the salmon were pumping off the rocks but no luck for us, although I did catch a small flathead. From Cockel Creek we headed north. First a re-stock of supplies at Kingston, just south of Hobart, followed by the ferry to Bruny Island, famous for local produce like cheese, beer and oysters. It was at Bruny Island where we got the bad news of terribly sick family back home in Perth. 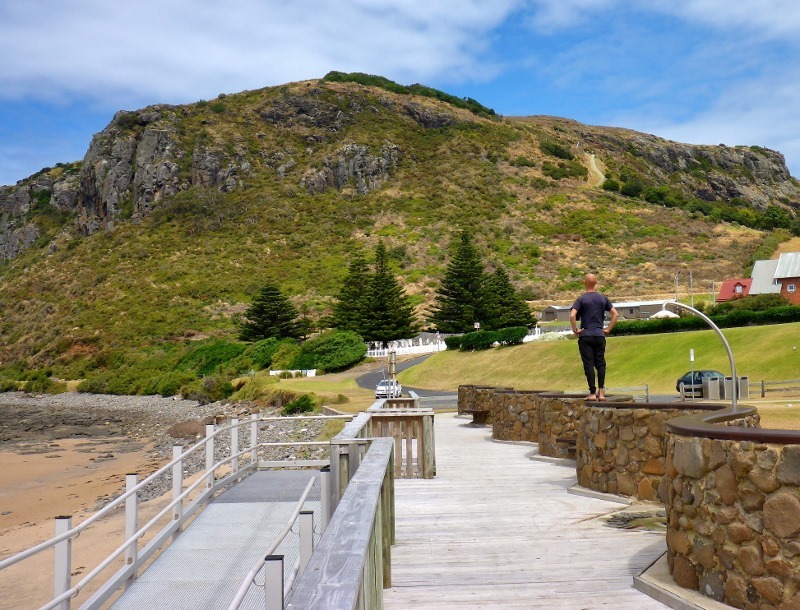 We decided we had to head home, which meant cutting our Tassie trip short by a couple of months. We booked in the Spirit of Tasmania trip back to the mainland for few days time, giving us some time to make our way to Devonport. 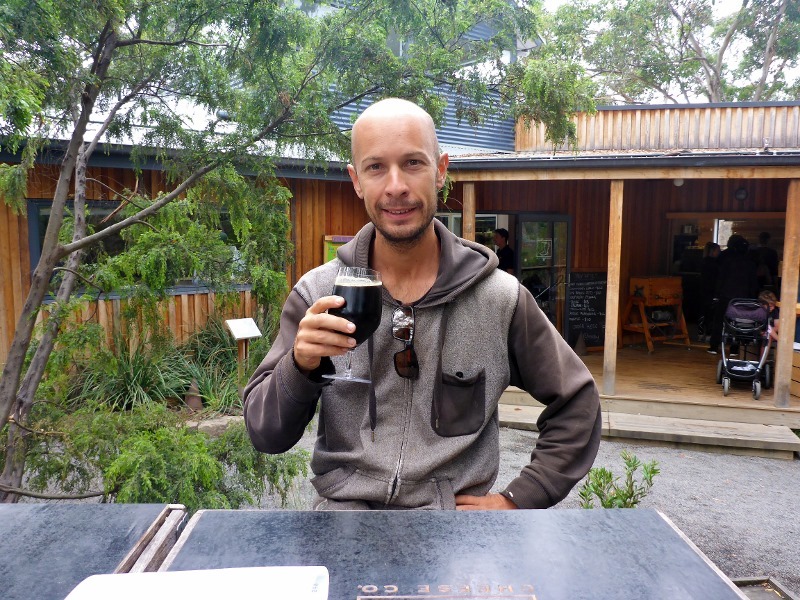 From Bruny we quickly headed up the east coast, made a quick tick the box visit to Port Arthur and Freycinet National Park, then proceeded back to Devonport. On the way we overnighted at the Weldborough Hotel, high in the cold, wet, densely forested hills of north eastern Tasmania, where it rained non stop. Nice old pub though, with delicious beer. Back in Devonport we stayed again with Sharni’s family and had a spare day up our sleeves for a day trip across the north coast to Stanley. Stanley has a big rocky bluff called The Nut, which reminded me a little of The Rock of Gibraltar. Both are big rocky peaks jammed between the coast and the adjacent settlement, each with chairlifts to the top. 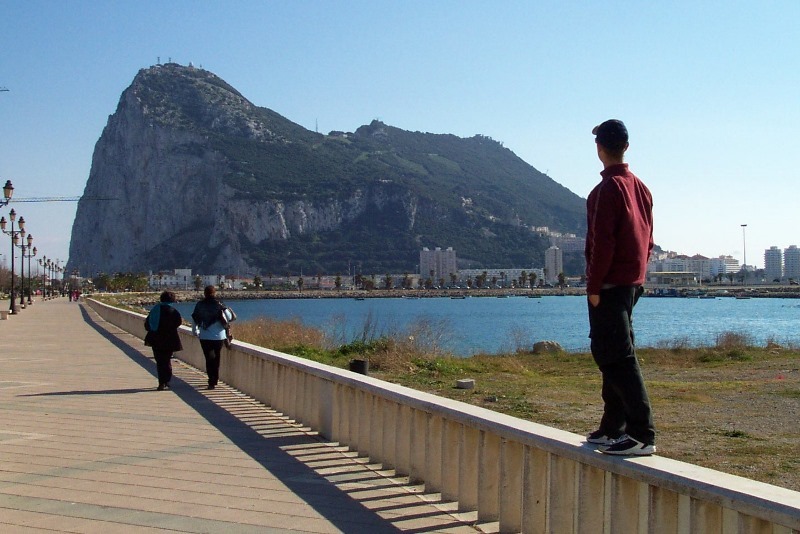 Rock of Gibraltar. Photo taken way back in 2004 when I was a wee lad. I still got those shoes! Back in Devonport I thought it was prudent to sneak in a little bit of fishing on our last night in Tasmania. I fished the Mersey River near Latrobe but unfortunately caught nothing. So that sole trout I caught at Tahune is it for me. The cost of the fishing license meant it was a $70 trout! 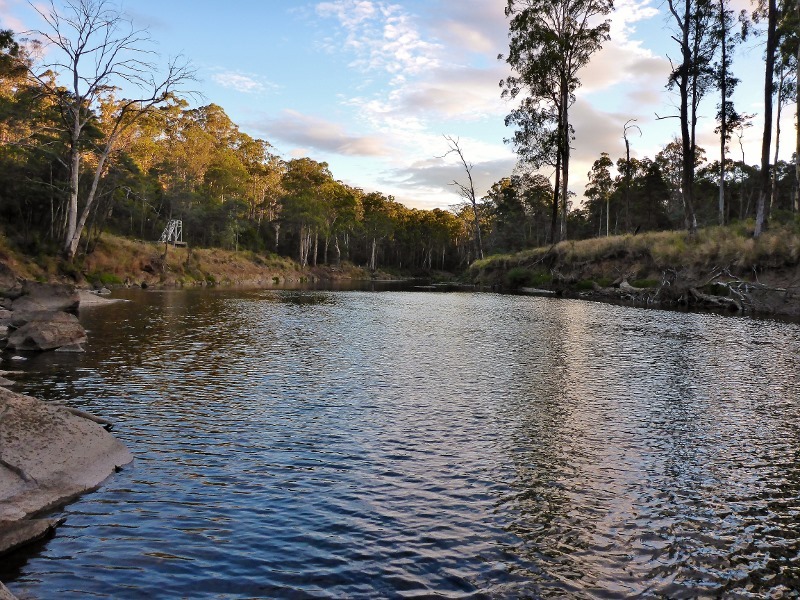 Last night in Tasmania fishing for trout in the Mersey River near Latrobe. That concludes our Tassie trip. Now we gotta catch the ferry, hit the road and cross the nullarbor back to Perth. We missed a lot of central Tasmania, Cradle Mountain and the entire wild and rugged west coast. Might have to come back!